Come down for one more knees up at blue mountain whilst supporting a good cause. 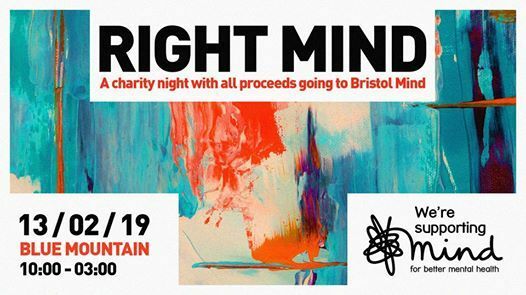 All proceeds will be going to Bristol Mind. Mind is a mental health charity dedicated to supporting and raising awareness and respect for those suffering from mental health issues. They offer advice and help thousands of people a year through a range of activities including campaigning for change, support networks, and helplines. 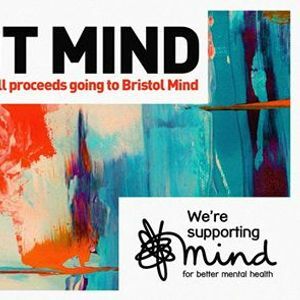 Bristol Mind acts as a resource for people in Bristol and the surrounding areas. 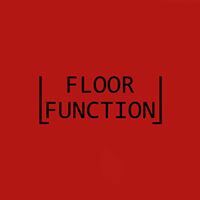 This is a party for everyone so please respect everyone around you. There will be zero tolerance of any form of harassment or discrimination. If you breach this you will be ejected from the venue. If you're made to feel at all uncomfortable throughout the night, please let us or a member of staff know and we will deal with the situation.